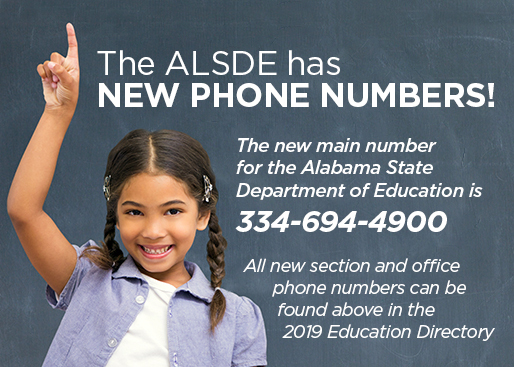 http://assets.alsde.edu/sites/graphics/ALSDE%20Graphics/numbers2019.jpg Click for a list of new phone numbers! 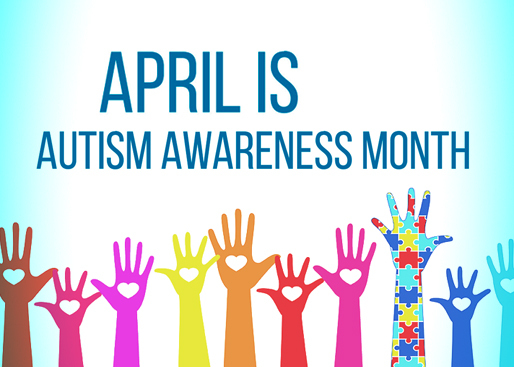 19 http://www.alsde.edu/sec/comm/Pages/educationdirectory-item.aspx . 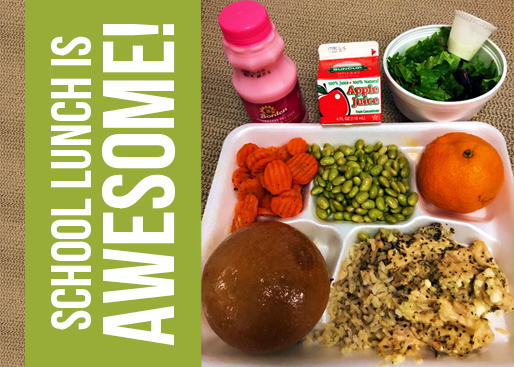 http://assets.alsde.edu/sites/graphics/ALSDE%20Graphics/PILLAR-oct2018foof.jpg Child Nutrition Programs 22 http://www.alsde.edu/sec/cnp/Pages/home.aspx School lunch is AWESOME! ..Free & reduced lunch information for schools and school systems. 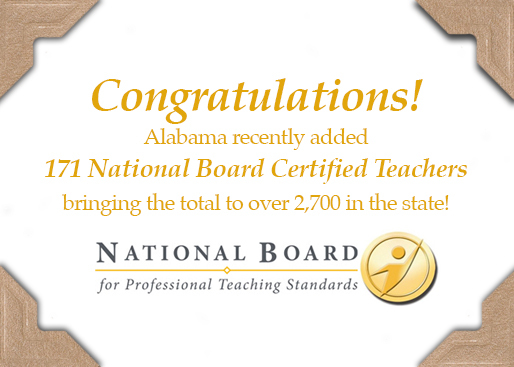 The Alabama Teacher of the Year program seeks annually to honor and recognize excellence in the teaching profession by identifying outstanding Alabama classroom teachers at local, district and state levels. STATE’S BEST COMPETING AT 2019 ALABAMA SKILLSUSA CHAMPIONSHIPS THIS WEEK!